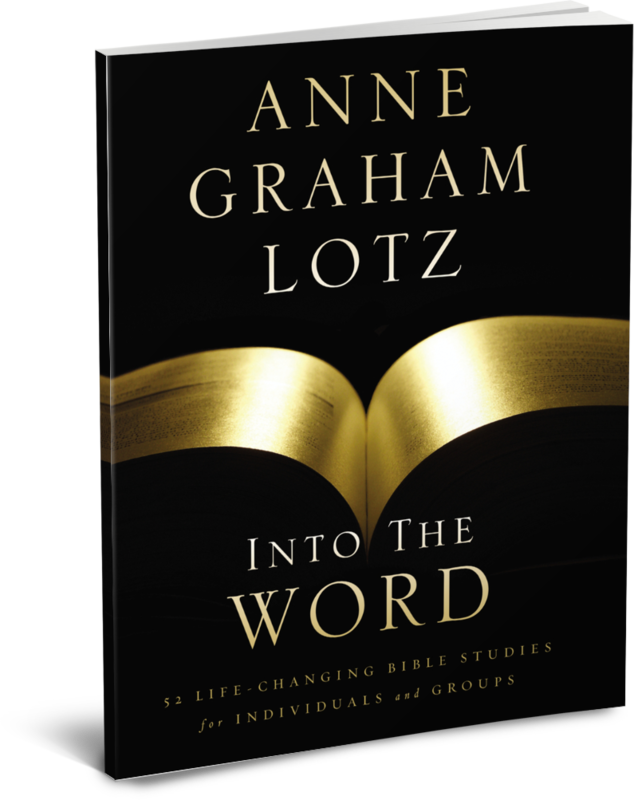 Called “the best preacher in the family” by her father, Billy Graham, Anne Graham Lotz speaks around the globe with the wisdom and authority of years spent studying God’s Word. The New York Times named Anne one of the five most influential evangelists of her generation. Anne is a best-selling and award-winning author. Anne and her late husband, Danny Lotz, have three grown children and three grandchildren. She is the founder and president of AnGeL Ministries. 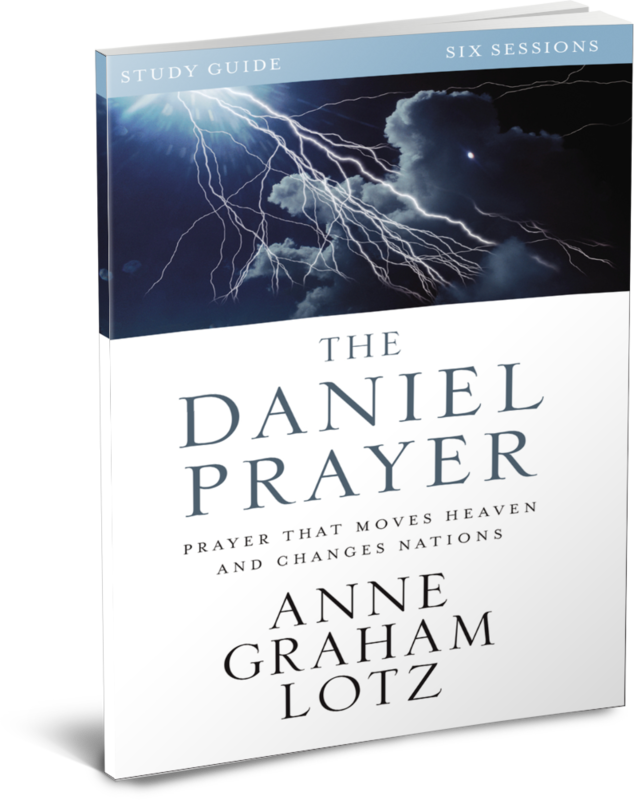 Many people feel their prayers don’t “work.” Anne Graham Lotz has found that while prayer does work, sometimes the “pray-ers” don’t. So, she has turned to the prophet Daniel for help. The Daniel Prayer is not an everyday type of prayer. It’s a prayer birthed under pressure. Heartache. Grief. Desperation. 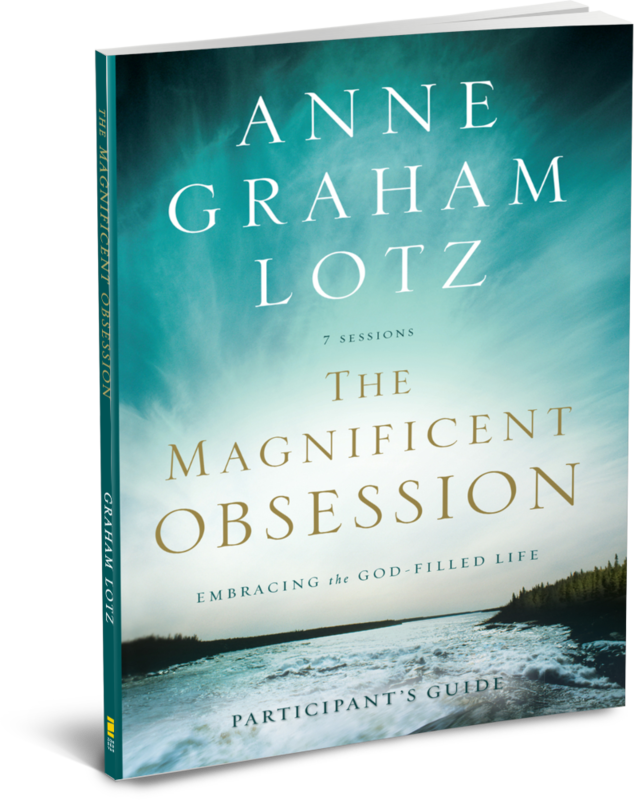 Join Anne in a thrilling discovery of prayer that really works. This book will help you pray effectively for your nation, for your families, and for yourself. Are you searching for more than a surface reading of the Bible? In this roll-up-your-sleeves look at Scripture, each of these 52 weekly studies begins with a short reflection tied to the present day, providing you a springboard into Scriptures from the Old and New Testaments. Then, dozens of questions prompt you to personally dig into Scripture and discover God’s specific message for yourself. Into the Word leads you to the heart of God’s Word. 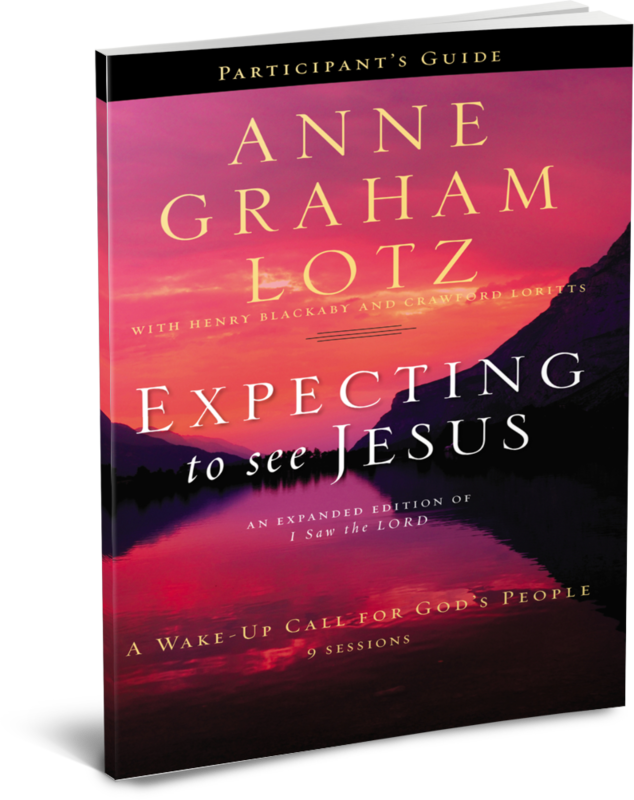 Anne Graham Lotz delivers a wake-up call from the Mount of Olives to revive our passion for Jesus. Joined by pastors Crawford Loritts and Henry Blackaby, Anne leads us through a practical Bible study workshop designed to wake us up. We live as if we are unaware we are on the brink of Christ’s return. We ought to be praying differently. Scheduling our time differently. Spending our money differently. Be found faithful on that day. He is coming! Are you restless in your spirit, with a nagging sense that there must be more to life than this? This study looks at Abraham through the lens of our heart’s yearning and hollowness. Abraham’s life was full of twists and turns, riches and losses, deceit and redemption, failure and success. His story teaches the key to satisfying a longing heart: embracing a God-filled life, choice-by-choice, day-by-day, and learning to know God as Abraham did...as his friend.